The identity/identities of Jack the Ripper has evaded both the press and the law for over 130 years. His murders leave a crimson stain in history that has caused many historians and scientists to wonder who exactly the person wielding the blade really was. 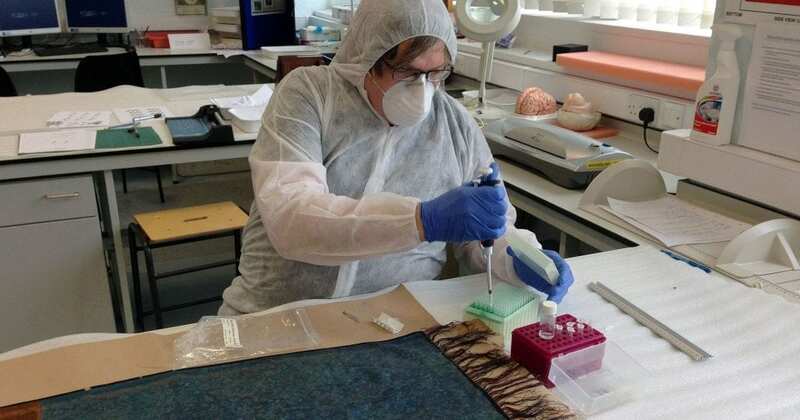 Well, the analysis of recovered DNA and even several pieces of art may just solve the mystery once and for all.